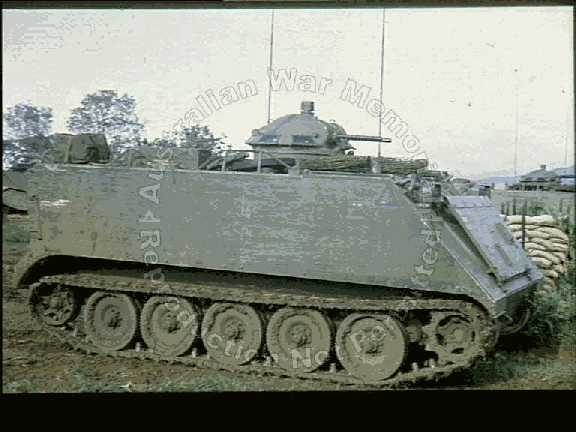 The M74C turret was fitted to a number of Australian M113A1 Armoured Personnel Carriers in South Vietnam for a short period between late 1966 and late 1968. 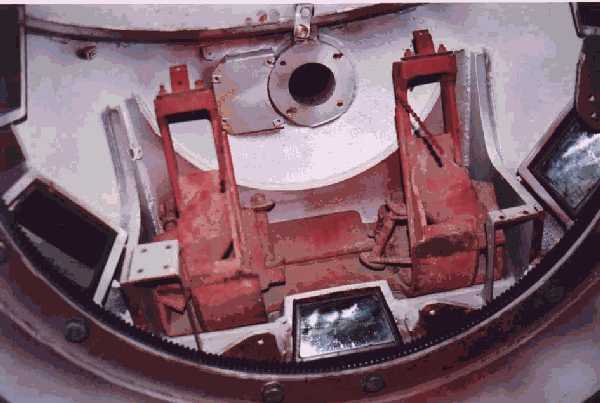 The turret was acquired to provide a weapon station for the vehicle crew commander with 360 degree protection. Firepower was provided by two L3A3 .30 calibre electrically fired machine guns. 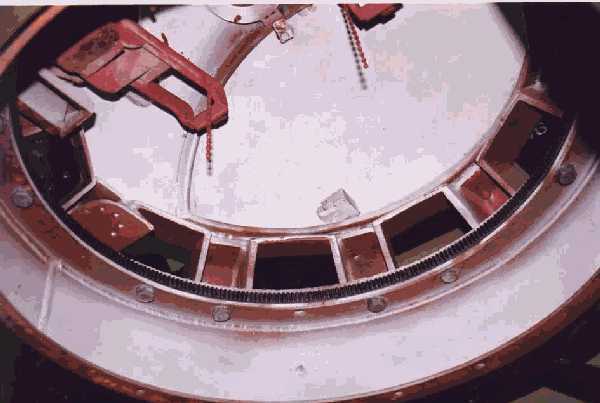 Turret traverse and weapon elevation was manual. Twenty turrets were purchased, of which eighteen were sent to South Vietnam and two kept in Australia. In South Vietnam, M74C turrets were fitted to Alpha and Bravo callsigns within APC sections, while the remaining vehicles within the Squadron retained their pintle mounted M2 HB machine gun. For further information on the distribution of M74C turrets within the squadron, see A Squadron Organisation Chart - January 1967. 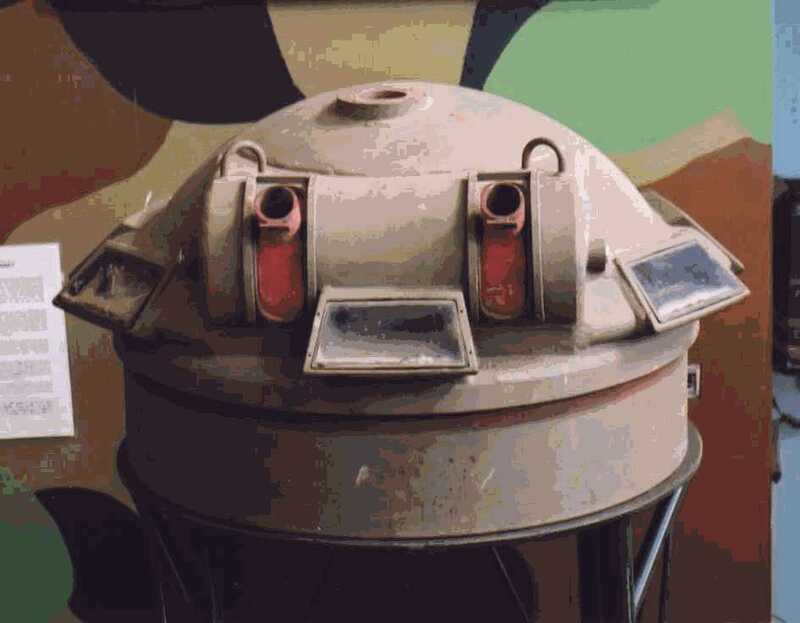 The M74C turret was superceded in South Vietnam with the arrival of vehicles fitted with the T-50 turret in the second half of 1968, though the lack of spare parts meant that a number of turrets had previously been removed and replaced with the original commanders cupola prior to this. Two M74C are currently held by museums in Australia. A partially restored example is on display at the Royal Australian Armoured Corps Museum at Puckapunyal. 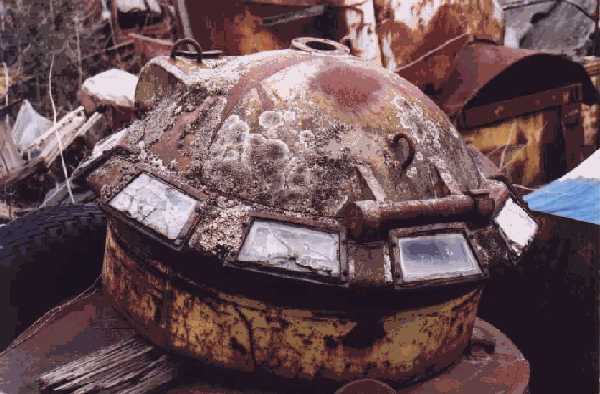 An un-restored turret is in the collection of the Melbourne Tank Museum, Narre Warren. A 1/35 scale resin copy of the M74C turret is produced by Verlinden as item number 301. 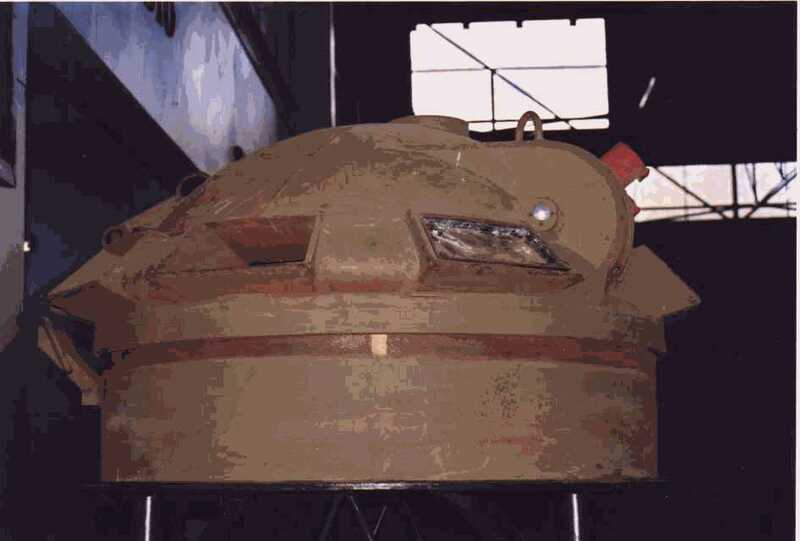 The turret is, unfortunately, a solid cast with the hatch closed. The current availability of this item is unknown.